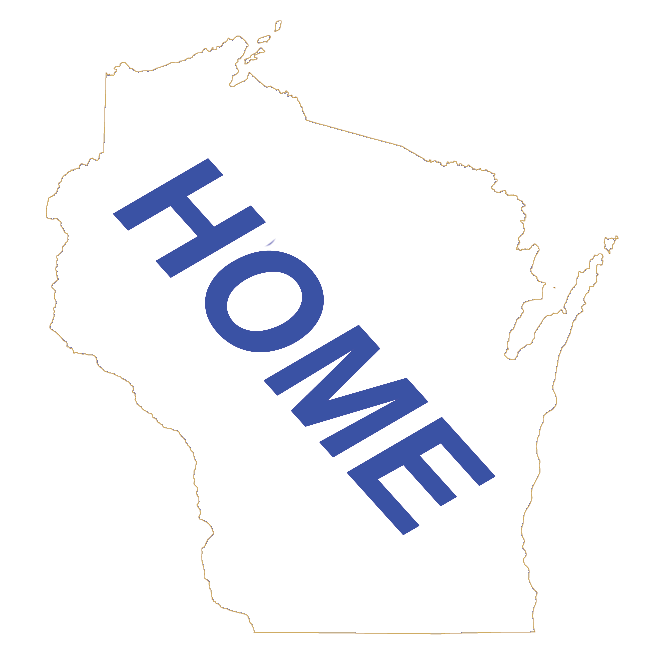 This is a directory of Wisconsin Movie Theaters listed in alphabetical order. We list both indoor and outdoor movie theaters. Wisconsin still has some nice outdoor movie theaters.